Our lovely boy Derek is still looking for his forever home! He is only around 4 years of age, and he should really be in a loving home he can call his own. Derek is a friendly lad, who loves chin rubs, however he will let you know once he’s had enough of fuss and wants some space. 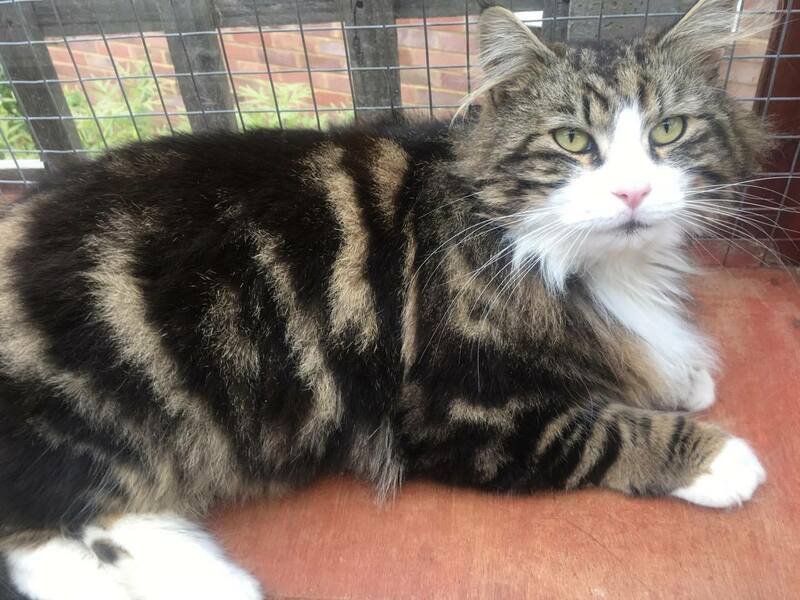 Derek needs to be the only cat in the household, and will need an experienced owner who understands he’s had a troubled past, and just needs someone to give him the love and time he truly deserves. Could you be the one to give Derek his second chance at life? contact us at mkcatrescue@gmail.com.